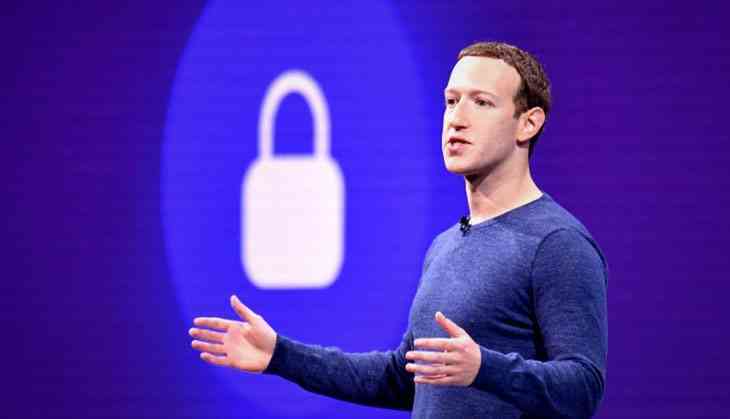 As reported by the New York Times, the meeting is scheduled to take place sometime next week where Facebook founder-CEO Mark Zuckerberg will discuss the issue of the data breach by data analytics company Cambridge Analytica. It is touted be a closed-door meeting to be attended by leaders of the various political groups. Leaders of the European Parliament's various blocs and the head of the body's civil liberties committee which is holding hearings on the ongoing Facebook data breach case will be the part of the meeting. Further, Zuckerberg is scheduled to have lunch with French President Emmanuel Macron to discuss a range of issues.